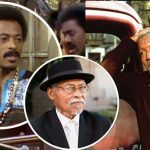 It’s no surprise that most television show dramas can typically be filled with backstage drama as well, especially with the cast of Beverly Hills, 90210. A lot of this behind-the-scenes drama eventually resulted in someone getting the boot, that someone being Shannen Doherty who played the role of Brenda. Tori Spelling has revealed that she was a large part of why Doherty got written off the cast and apparently it came as a shock to everyone. It just kind of happened. Doherty’s character had vanished right after the third season finale without warning. In the one-hour Lifetime special Celebrity Lie Detector, Spelling admitted that she was the one responsible for Doherty getting kicked off. 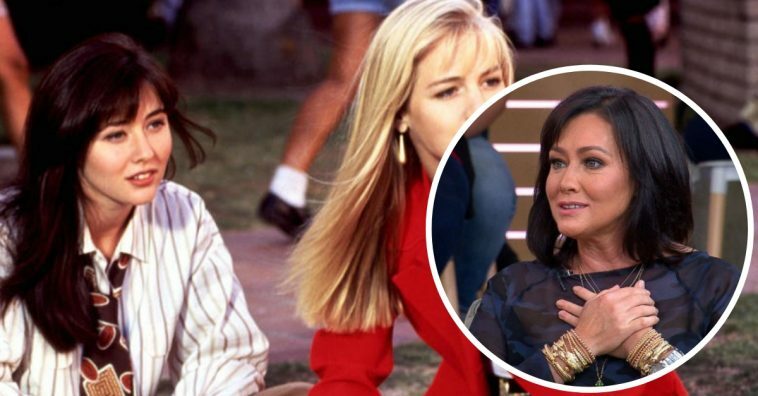 Spelling revealed that there were a number of reasons why they kicked her off, one of them being a fistfight breaking out between Doherty and Jennie Garth. No one knows what the final straw really was that made Spelling plot to get her kicked, but she had asked her father, Aaron Spelling, to have her removed. Her father was the producer of the show and was powerful in the decision making behind Beverly Hills, 90210. Furthermore, after all this time and all these years, Garth actually revealed that she and Doherty are good friends now despite their very rocky past. She refers to their friendship as “gasoline and a match” in her 2014 memoir Deep Thoughts From A Hollywood Blonde. “Without warning, she was gone. There was no goodbye, no nothing. One day she just wasn’t on the call sheet,” Garth wrote about Doherty’s absence and departure from the cast. Allegedly, after being removed from the cast, Doherty had moved onto the show Charmed in 1998 but her character was killed off at the end of the third season due to another feud/fight with co-star Alyssa Milano. Charmed was also another show produced by Aaron Spelling, funnily enough. It sounds like back in the day, Doherty was just difficult to work with, but it also looks like she no longer has bad blood with anyone else from the 90210 cast. The actress has had a lot of ups and downs in her life, including other legal issues and a cancer battle, but we hope she’s doing better now! 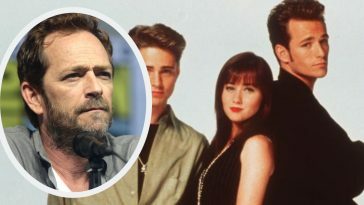 A revival of Beverly Hills, 90210 is set to begin production this year, with many of the original cast members returning to reprise their roles. However, Doherty is currently not one of those cast members, though things could change. 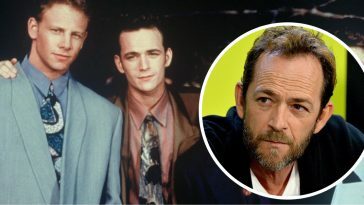 Luke Perry, who played Dylan McKay, is also not currently involved in the revival, due to his previous commitment with The CW series, Riverdale. 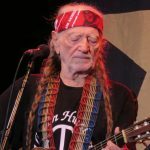 However, news of the revival was released prior to news breaking that Perry had suffered a stroke on February 28, 2019. 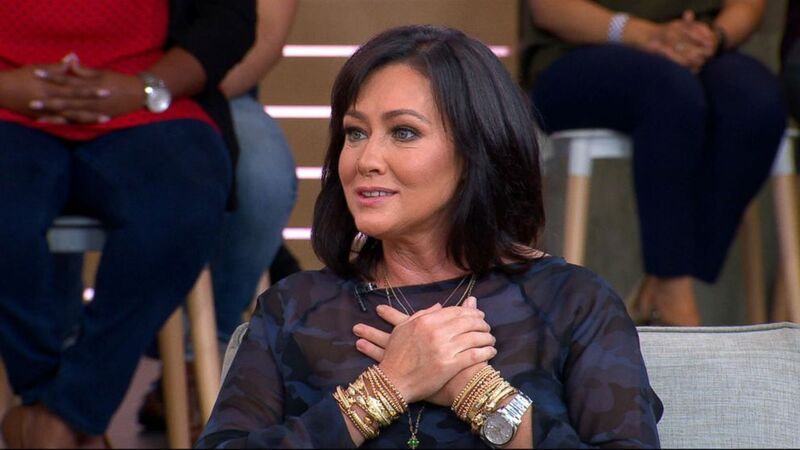 Be sure to SHARE this article if you remember Shannen Doherty on Beverly Hills, 90210!